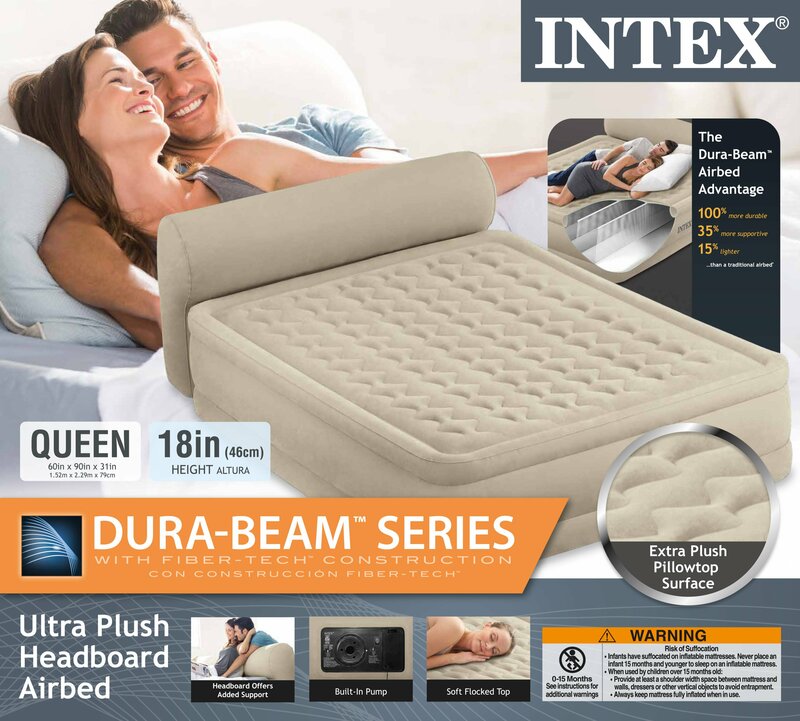 Get a quality night's sleep with the new Dura Beam Series Headboard Bed. The built in headboard is versatile. 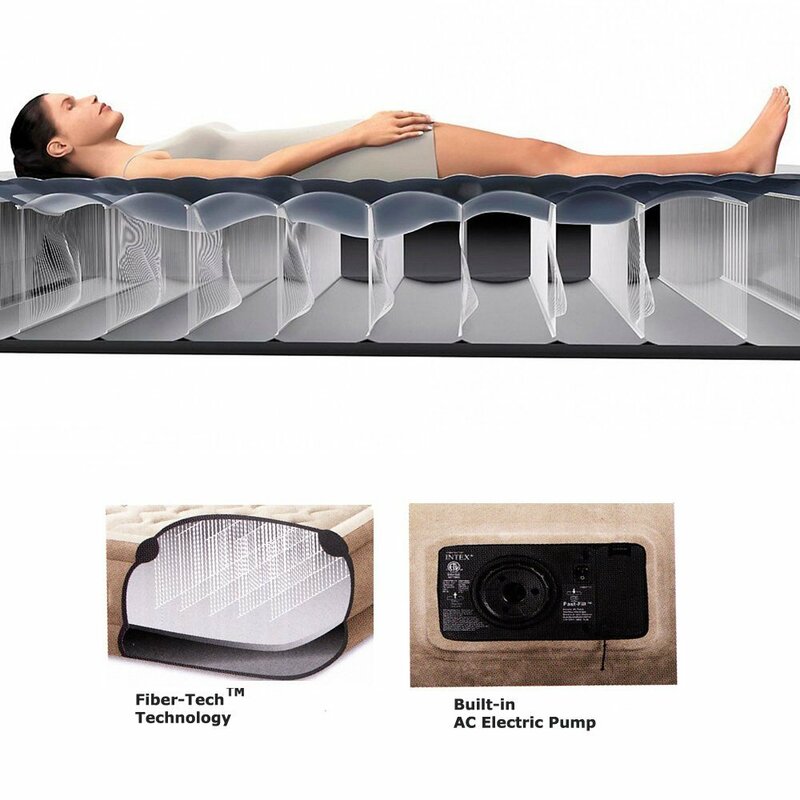 it can be used as an ideal back support when lounging or watching T.V.and as a pillow stopper when sleeping, keeping your pillows from falling on the floor. 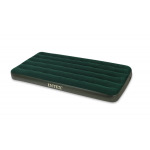 The pillow top surface gives a cushioned feel for maximum comfort. 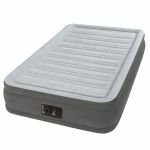 ELEVATED WITH BUILT IN ELECTRIC PUMP. 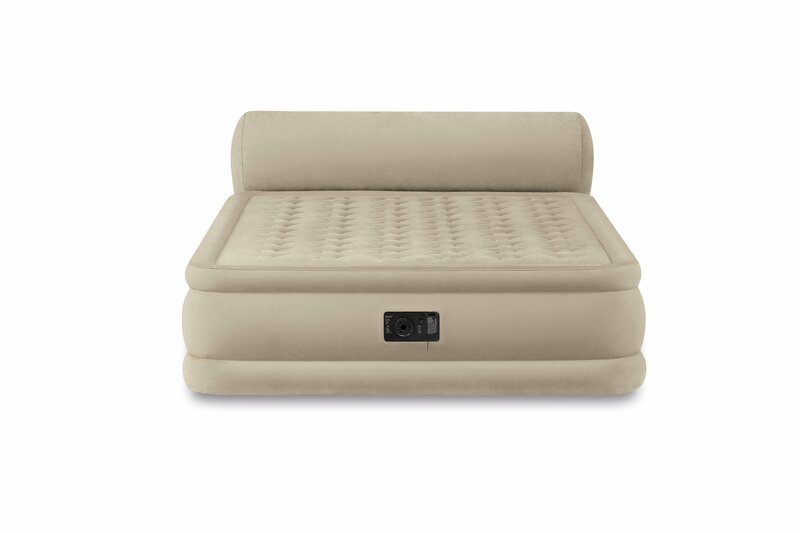 Headboard keeps your pillows from falling off the bed throughout the night, and provides support when sitting up. 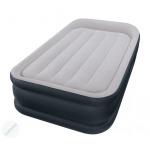 18" (46cm) height provides easier access onto and off of the bed. 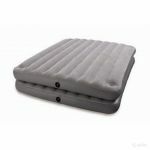 Vinyl puncture resistant sides add durability. 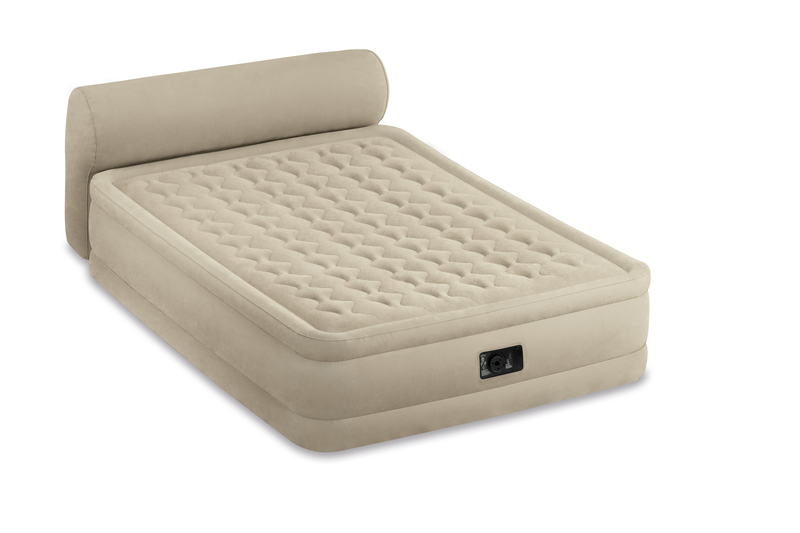 Pillow top surface delivers exceptional comfort.